Order in the next 3 hours, 58 minutes and 24 seconds for same day shipping. 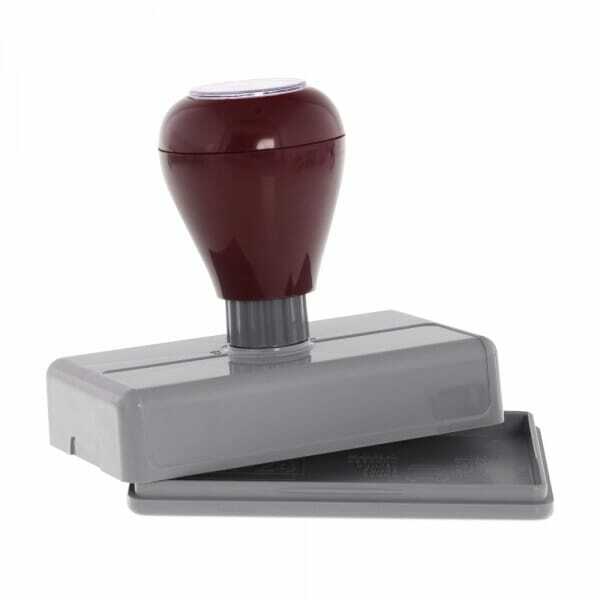 Royal Mark Pre-ink stamps are an alternative to self-inking stamps. They are easy to use and come complete with a dust cover for the bottom of mount. Available in Black, Red, Blue or Green. Customer evaluation for "Royal Mark Pre-ink stamp 2 1/4" x 4 1/8" 12 lines"